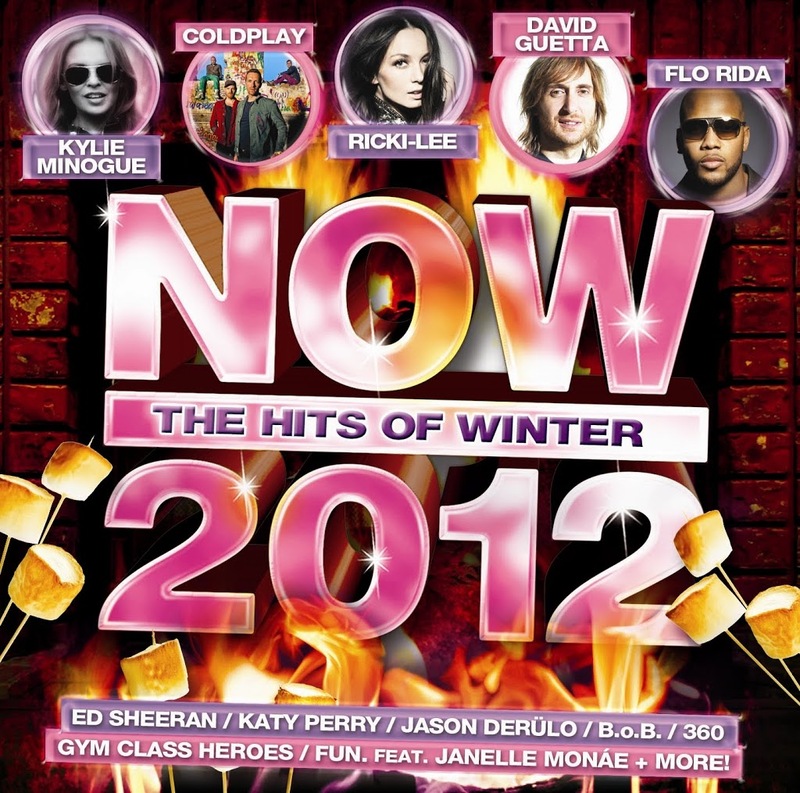 With a tracklisting that includes the likes of Flo Rida, Kylie Minogue, Coldplay, Rihanna, Katy Perry, Ed Sheeran, Ricki-Lee, Jason Derulo, David Guetta and Nicki Minaj, it’s easy to see why the team at EMI is touting the latest edition of their popular ‘NOW’ compilation series as the best in two years. So it stands to reason that a competition offering up five copies of the new LP was always going to be a big one. Faye from Nagambie in Victoria, Kirsten from Hastings in Victoria, Chloe from Merrimac in Queensland, Sharyn from Macquarie Fields in New South Wales and Cliff from Yangebup in Western Australia! Congratulations, fine felines and fellow! A copy of the new ‘NOW’ compilation ‘The Hits Of Winter 2012’ will be shooting to your post box shortly! Thanks to EMI for the prize and thanks to everyone who entered! More giveaways incoming soon!